Impact on POP did 286,000 viewers this week, up from last week’s 272,000 number. 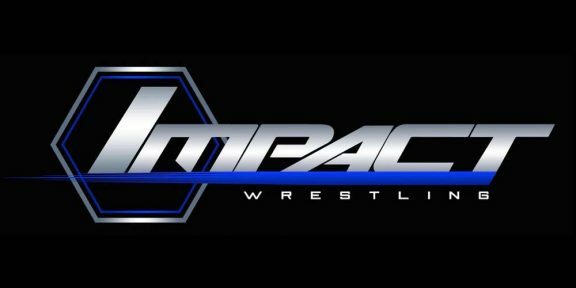 Impact lost its Tuesday night replay this week, a replay which led to an additional good number of extra viewers. It will be replayed every week on Saturday morning.